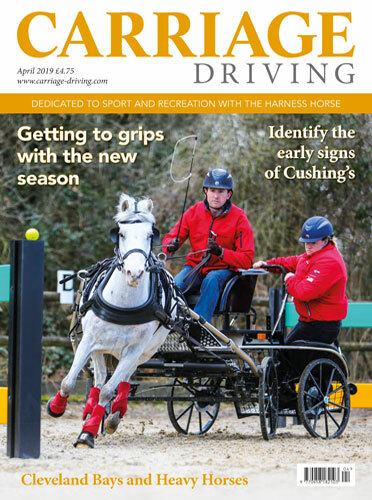 All the latest news, views and information from across the carriage driving disciplines. 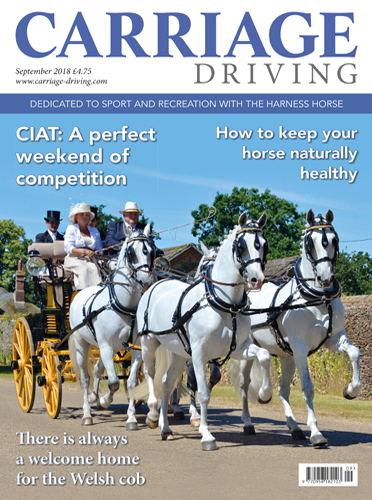 A new training series with Carriage Driving Instructor Rowena Moyse, who looks at ironing out the issues. 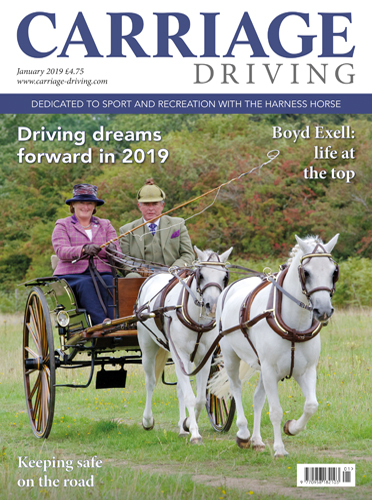 Insight into the world of Neil Wray, this year’s BDS Annual Show Supreme Champion. 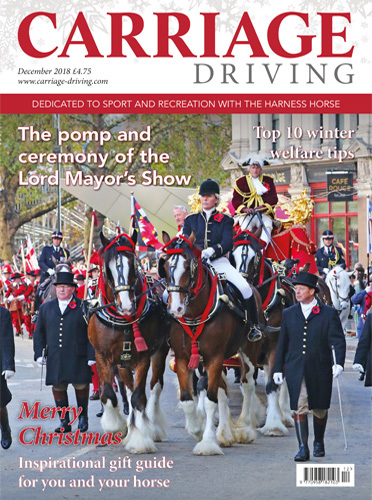 Our Spotlight on Wales traces the historic influence the Welsh Cob had on London trade and why thousands of horses and ponies left their homeland to work in the city. 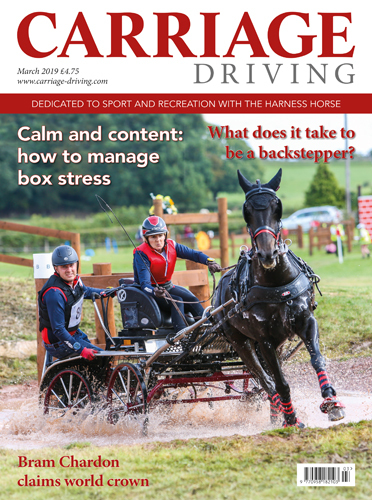 A review of this year’s Royal Welsh Show, discover more about the busy world of the team at Tristar and look ahead to the British Carriagedriving National Championships as they prepare for the event for the first time at the Broome family Equestrian Centre at Cricklands. Health and welfare focus on natural products. 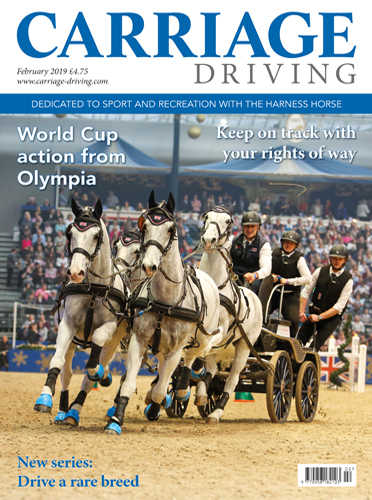 We discover more about those who have qualified for the Horse of the Year Show and Liz Harcombe has an amusing look at why we compete – is it all about the win?